Liverpool and Manchester City are on the top of the English Premier League standings and the winner will end the week as the sole leader. 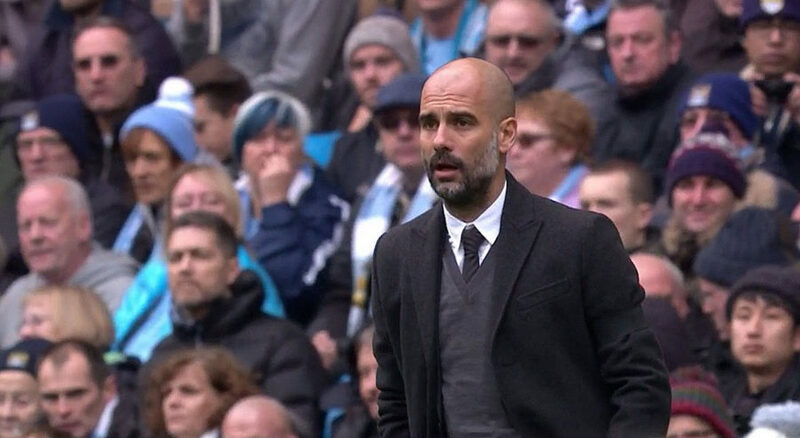 In team news, Manchester City boss Pep Guardiola makes four changes to his starting team that beat Hoffenheim 2-1 in the Champions League in midweek. Defenders John Stones and Benjamin Mendy, as well as midfielders Bernardo Silva and Riyad Mahrez come in for Vincent Kompany, Nicolas Otamendi, Ilkay Gundogan and Leroy Sane. However, playmaker Kevin De Bruyne, who returned to training following a knee injury, is not part of the match day squad. Meanwhile, Jurgen Klopp boss makes two adjustments to the side that lost 1-0 to Napoli in the Champions League in midweek. Trent Alexander-Arnold is dropped to the bench with Joe Gomez moving out to right-back. Dejan Lovren, will be making his first league appearance of the season. In the meantime, captain Jordan Henderson starts in the place of Naby Keita, who is on the bench.